Asbestos And The War On YOUR Lungs! If it is a problem, there are two types of corrections: repair and removal. 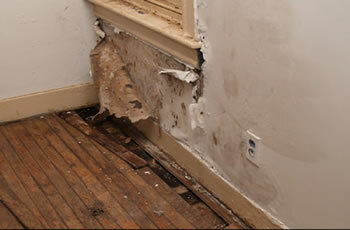 With any type of repair, the asbestos remains in place. Repair is usually cheaper than removal, but it may make later removal of asbestos, if necessary, more difficult and costly. 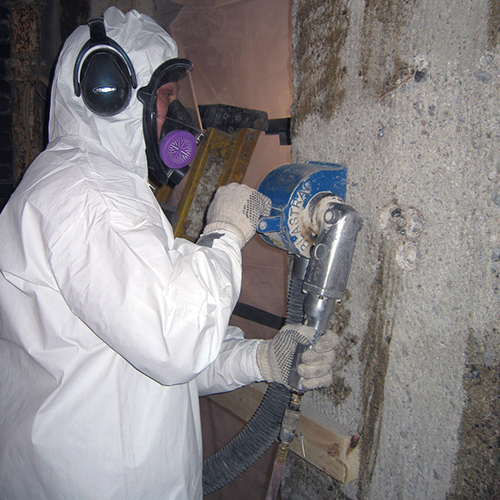 Titan Environmental Services can facilitate a wide range of asbestos abatement and removal services to meet the needs of our clients. Whether the asbestos removal is driven by planned renovation, demolition, restoration, or is needed through rapid response due to a flood, fire, or other emergency, Titan has the solution to the problem and can oversee the project from start to finish. Our team of experienced independent contractors has the expertise to perform abatement projects ranging from large industrial sites to the smallest of commercial and residential properties. 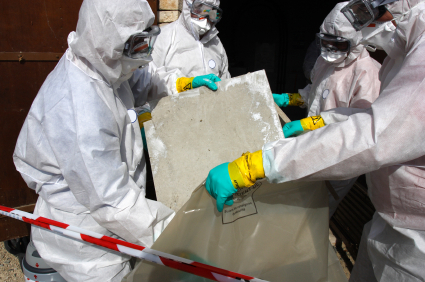 All asbestos removal projects are conducted in strict accordance with all applicable local, state, and federal regulations. Contact Us today to insure your families safety from the silent dangers of Asbestos.